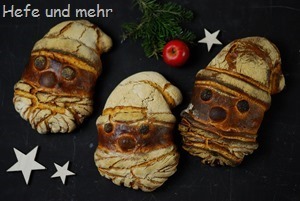 With a picture of the last festive bread I pulled from the oven this morning I wish you a merry Christmas. The coming days will be a bit quieter on the blog before we will have a our “Best of 2017” post at the last day of the year. Meanwhile, enjoy the time with your dear ones as we will do here as well! 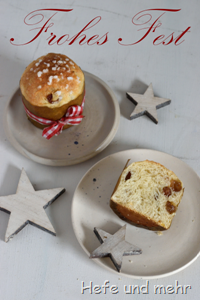 Let us start with two organisational comments: the new baking course dates are online, including one including one shorter (and less expensive) course for all who wants to have short glance in the world of baking bread. 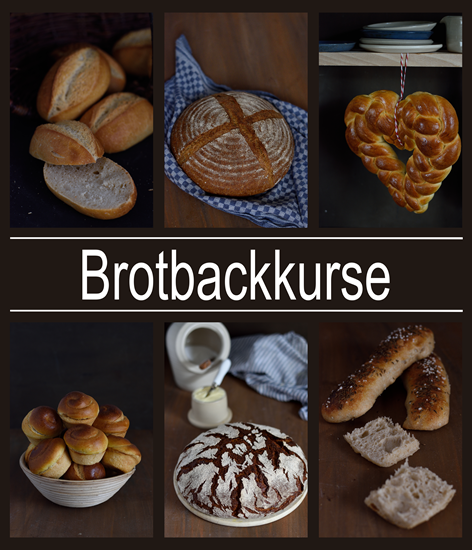 For the May course“Brötchen und Kleingebäck” only some few spots are left! 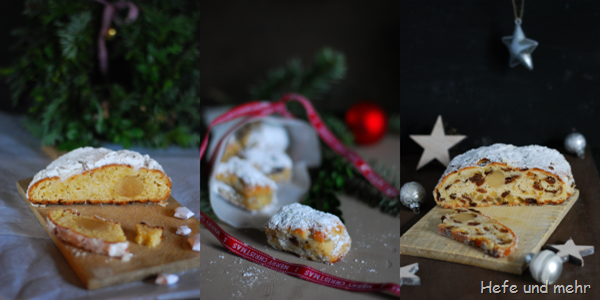 And as the blog lost all thumbnail pictures when splitting up the languages, I now finally linked all thumbnails to the posts, so that the visusal recipe index is working mostly again. This 750 post I had to relink showed me once again how many variants of breads I have already collected here. 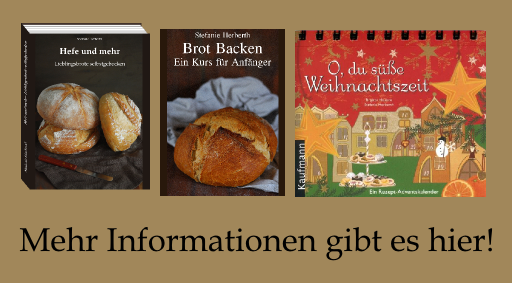 It is amazing how many different breads you can bake with the pure basics water, flour, salt and yeast. 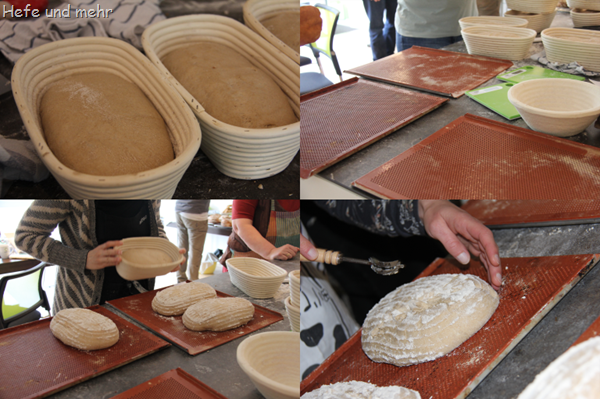 And some of this variability of bread we tried in the baking course at the beginning of this month. 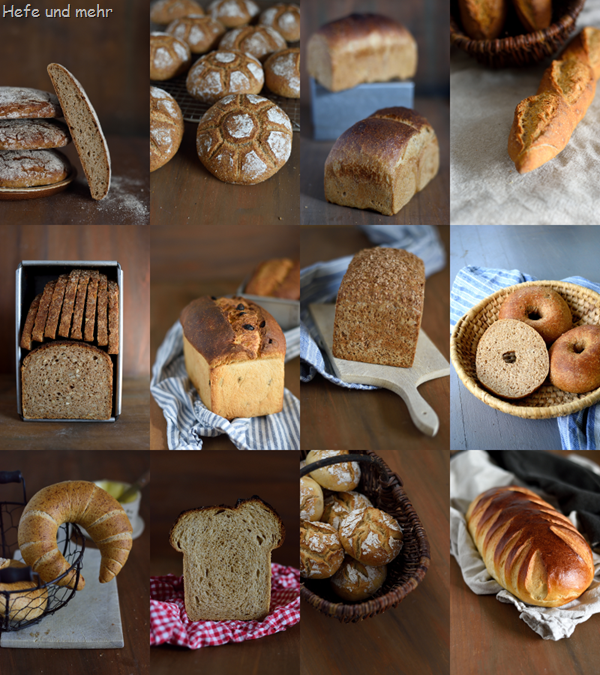 We transformed about 25 kilogramm into 50 Breads, 9 braids and about 110 rolls. 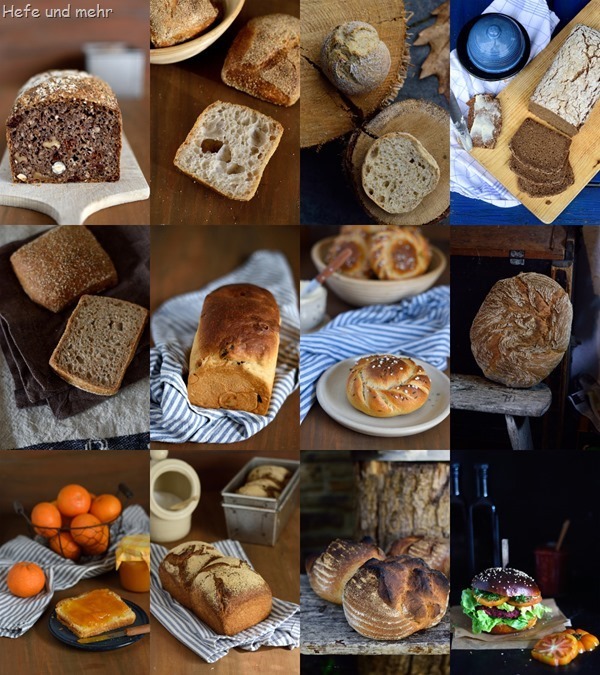 And we covered everything from a light and fluffy whole spelt bread, wheat breads and hearty rye breads. 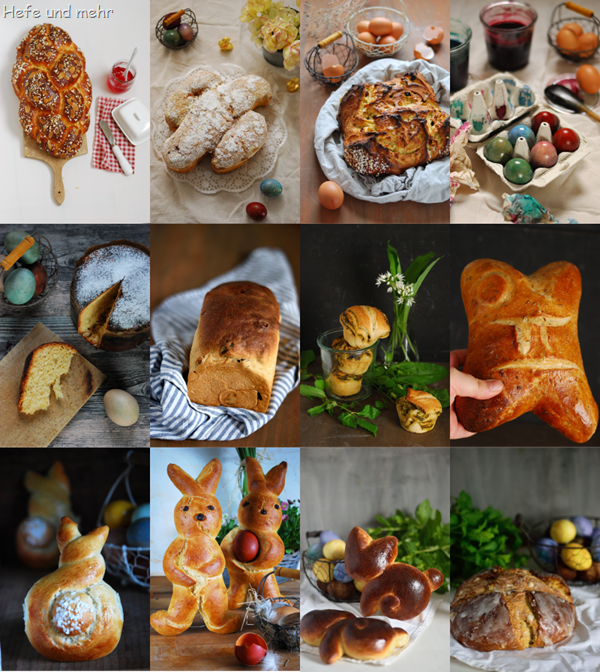 And like the last times we designed together a unique “course bread” while I demonstrated how to create an own bread recipe. I’m exited! 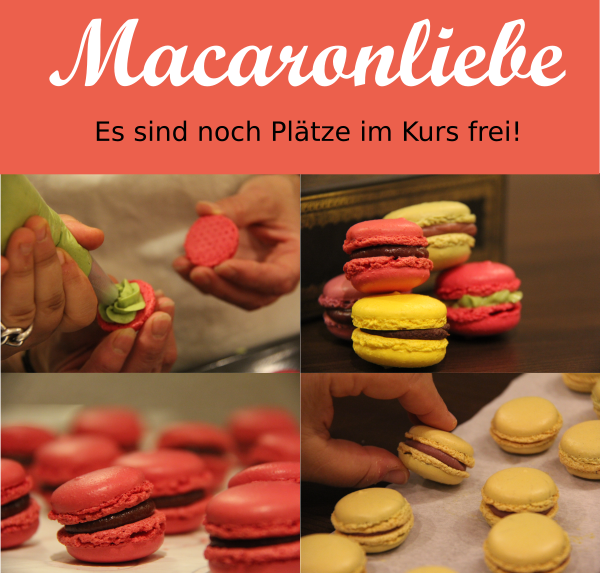 I just booked my train ticket to Berlin as I’m going to give two free one-hour workshops at the bread market “Brotzeit” end of April. So mark the 30. April in your calendar! More Information will come soon.